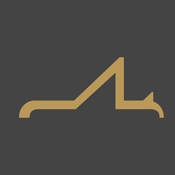 TERMINAL ORDER is a cloud service which can reduce the conventional and arduous analog works for exhibitions. Have you ever experienced the difficulties and queried the orthodox flows of exhibitions when you are invited ?  With this 『TERMINAL ORDER』APP, you can manage all the above easily.